Travel is all about meeting new people, learning about new cultures and trying new things. Of course, if you're spending any time in a foreign country, you're bound to have plenty of experiences with all three of these. But you may find that some places are better than others for meeting local people. 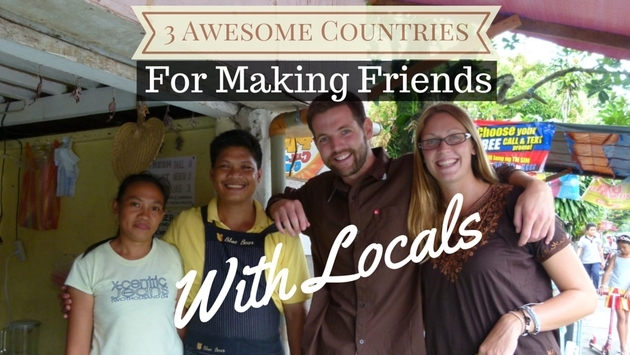 There are a few countries in the world where locals are just a bit easier to make lasting connections with. More and more people are learning about the incredible kindness and hospitality of the Iranian people. As more travellers enter this enchanting land, stories are coming back about their generosity and humble nature. Just try to visit Iran without having an Iranian invite you into their homes. Every bus ride becomes a place for meeting new friends and wherever you go, there is always a friendly Iranian there to ask you about your background, your home country and what you think of Iran. But Iranians aren't just chatting with you to create small-talk. They're almost always genuinely interested in what you have to say and they're looking to not only ensure that you have a good time in Iran, but they also want to make a new friend from a far away land. Iranians inquisitive and welcoming persona is immediately evident from the moment you enter the country, and their astonishing love for their homeland and those who visit it will likely remain in your mind and in your heart long after you leave. A place so different from all of its neighbours, the Philippines is a great destination to make new friends. 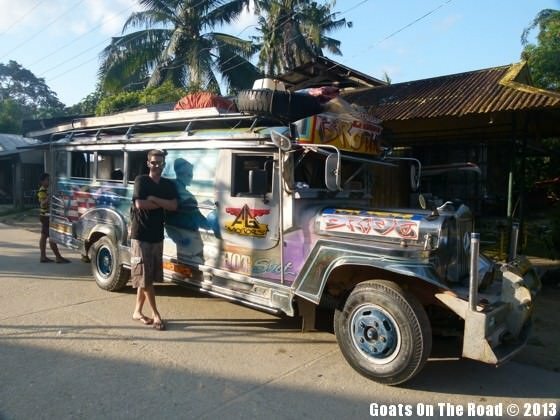 Hop on a jeepney, the country's famous transport truck, and strike up conversation with complete strangers. English is widely spoken here and the people are always excited to practice with foreigners. But Filipinos and Filipinas aren't just looking to practice language with you. Many of them are excited to meet new friends from around the world. They'll often brag about how many pen pals they have in Europe and North America and when you tell them where you're from, they'll almost certainly have an aunt, uncle or cousin living there! There are still many struggling Filipino people who target foreigners for financial gain, but for the most part they are just looking to have a good chat. Land in Istanbul and soak up the amazing culture of Turkey. You may soon notice that the city of the world's desire is much like every other big city in the world. The people are friendly, but generally in a rush to get where their going and not really interested in chatting it up with tourists. But start heading east and you'll find some of the most kind and generous people in the world. Store keepers will give you free vegetables to welcome you to their country, complete strangers will buy you chai (tea) while you wait for your bus and you'll likely be offered into many homes and huts for lunch, brunch or more chai. Turkey is an amazing place where meeting locals and making friends is easy. No matter where you are in the country you'll find that the people are always looking to ensure you leave Turkey with good memories and some new Turkish friends. Making lasting connections and new friendships is always a fun part of travelling. It gives you the opportunity to learn about the culture in an entirely authentic way. Witnessing how a family cooks dinner together and how friends entertain themselves in a foreign country is amazing, but once you've made a few friends, you'll realize that no matter where people are from, we're all the same. We all want to live, love and laugh with the people around us, and we are all proud of the countries from where we came.